GCSE day is fast approaching and for many students and parents it can be a worrying and stressful time. 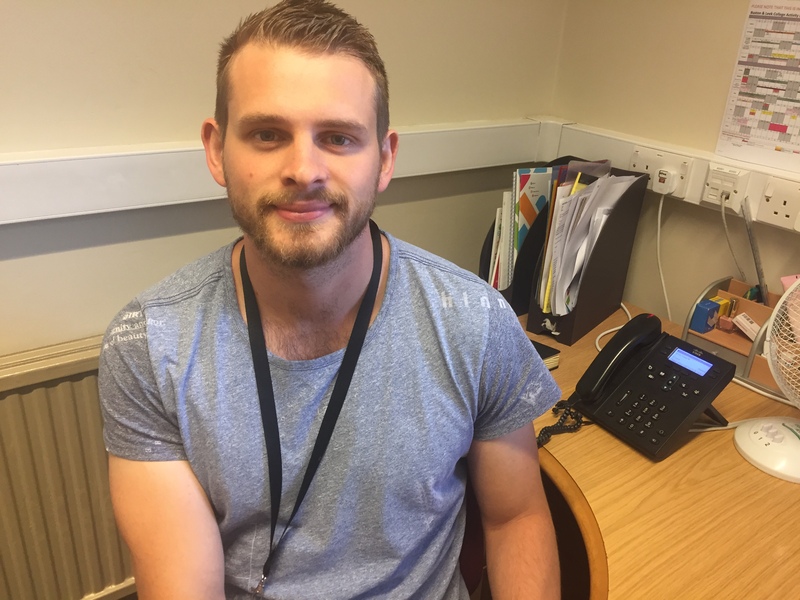 Here we find out about the big results day from Buxton & Leek College’s Alex Fisher who works with school leavers to advise them on their options after GCSEs. When is GCSE Results Day in 2018? GCSE results will be sent to schools or colleges electronically on Wednesday 22 August although the date students will be able to receive their grades is on Thursday 23 August. 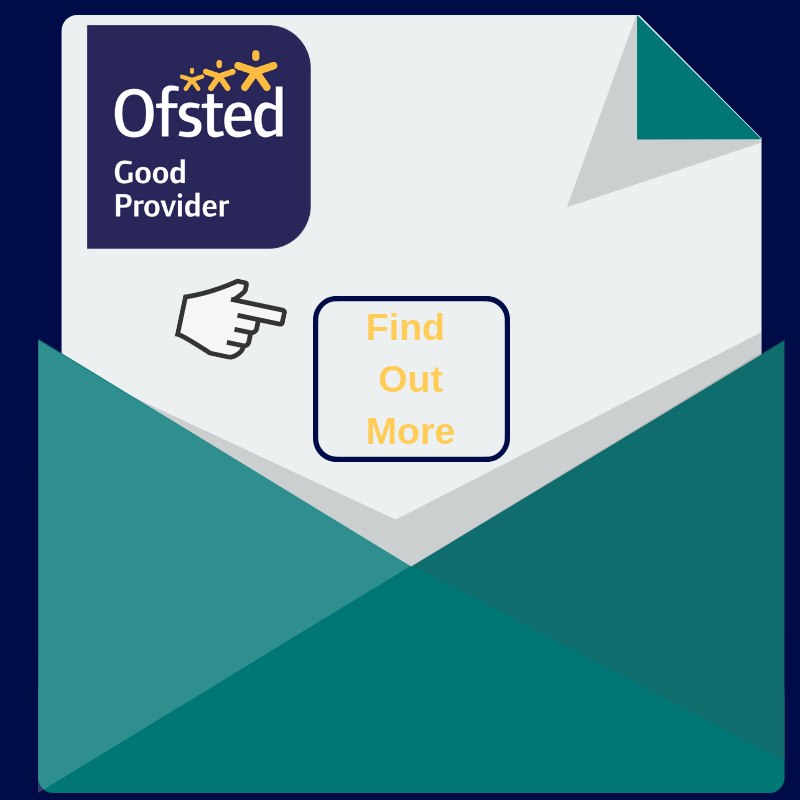 How can families support students when the GCSE results come in? I believe it is important for students, no matter what the outcome of their results, to feel that they have explored their options without being rushed and panicked into making the wrong decision. 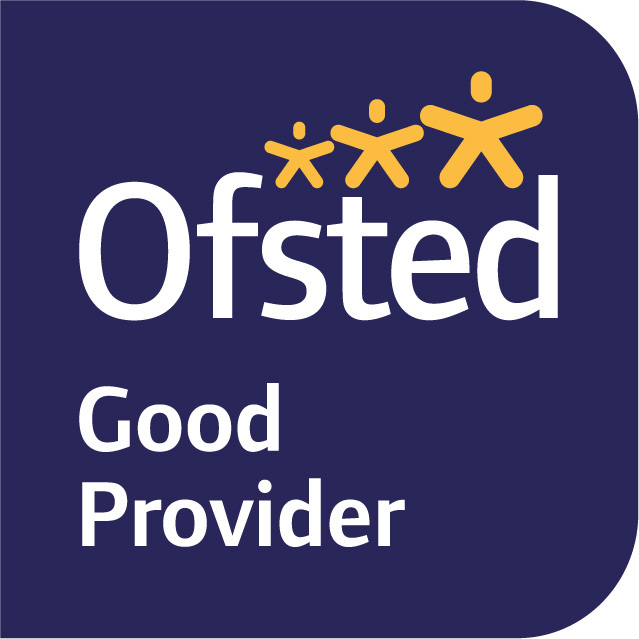 Through prior preparation parents can make sure young people have all their options (dependant on their grades) when the results come in. Also small things like having the contact details to hand for the Colleges and just an awareness of how things will run on the day can also make a big difference. What If my child doesn’t know what they want to do next? Again preparation is key – the more you know about your options, the easier it will be when the results come in. Have a look at the options and advice available on our website www.blc.ac.uk And don’t worry there is still time for students to apply for a College course if they haven’t already done so. For those who think they may have picked the wrong course, we recommend talking to a College advisor who can advise on switching courses. What happens if I don’t pass my GCSES? Life goes on – I think resilience is the key here and although it can be devastating on the day there are so many options available, it isn’t the end of the story. 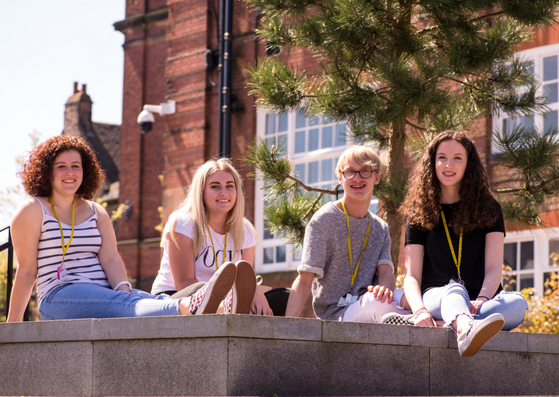 Here at Buxton & Leek College we offer further education courses from Entry Level through to 1 – 3 and then University Level courses beyond that; this means that whatever your GCSE grades, you can jump straight in and work your way up to university or a career. We also work with around 150 employers for some amazing apprenticeship opportunities spanning ever sector, meaning students can earn whilst they learn. We cover a host of subjects as part of our levels such as computing, ICT and media & technology, sport, art & design and many more. There is always a way of getting where you want to be, even if you don’t pass all of your GCSEs. Where can I get urgent careers advice on GCSE results day? 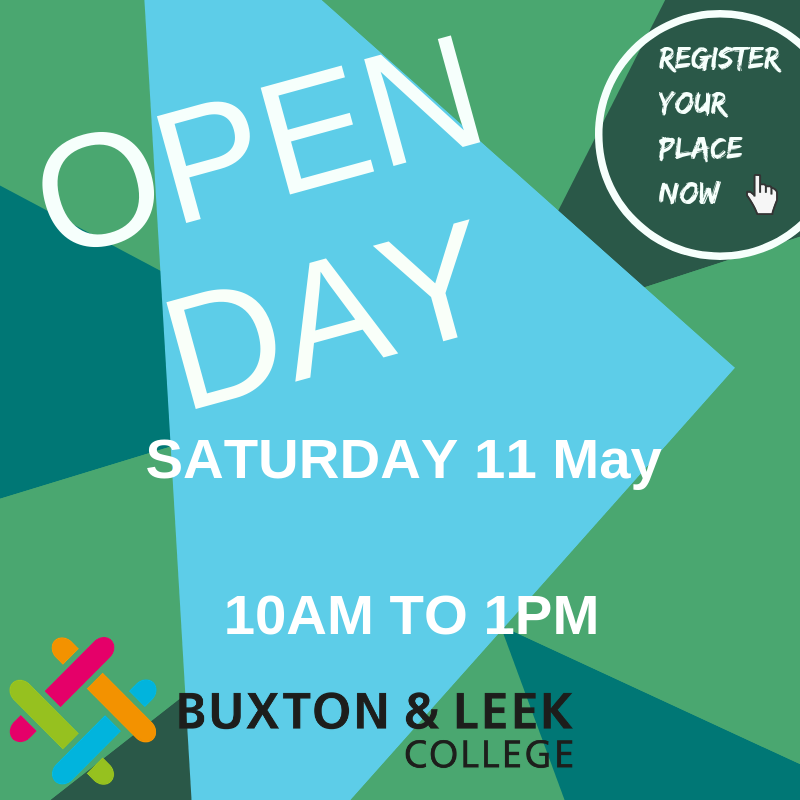 At Buxton and Leek College we have all our tutors and advisors on hand to help anyone trying to make sense of their future, whether their results are what they wanted or not. We like to present the facts and identify what is available to students based on their results and own passions and goals. Essentially we will do our best to ensure everyone has a place to go to after their results day. We offer free maths and English GCSE tuition and resits for all ages. As a local education institution we are here to help and support anyone between the hours of 9am and 6pm, on 23 August, either in person or on the telephone by calling 0800 074 0099. We’re open to all students; whether they have already applied to us or not and will also be enrolling students who have definitely made up their mind about what course they want to start. We’ll also be open 9am to 4pm on Friday 24 August and 9am to 7pm on Tuesday 28 August. 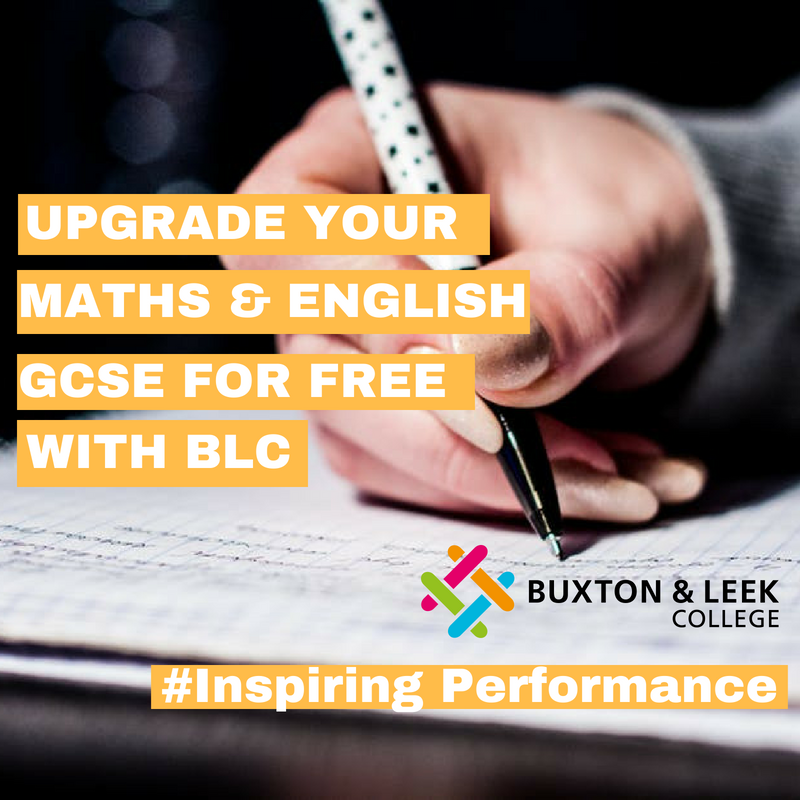 You can also browse courses at the BLC website or start a conversation with us via the Buxton and Leek College Facebook and twitter channels: @BuxtonLeek. All Colleges and Sixth Forms across the region will now be giving advice right up to the start of term.